Getting started with DataCleanse couldn’t be easier. Let us show you how it’s done. Our fast-paced lives demand solutions that are quick, easy and hassle-free. DataCleanse is a completely digital data solution which is streamlined to perform. What is involved when I DataCleanse my organisation? A simple, easy to follow process that we have designed for maximum results. Our expert team will assess your organisations strategic data requirements and reccomend an action plan to suit. 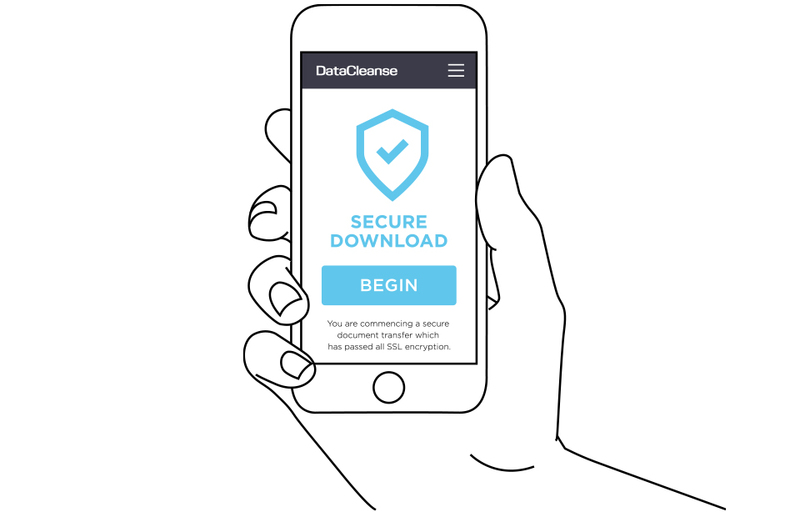 Leveraging the power of your brand, we deliver a suite of custom assets to launch your DataCleanse campaign. We deliver your entire campaign from launch, throughout communication period, to final follow-ups and analytics. Your squeaky clean database has been verified and has grown. You are ready to put your DataCleanse benefits to work! Why settle for basics when you have an opportunity to do so much more? 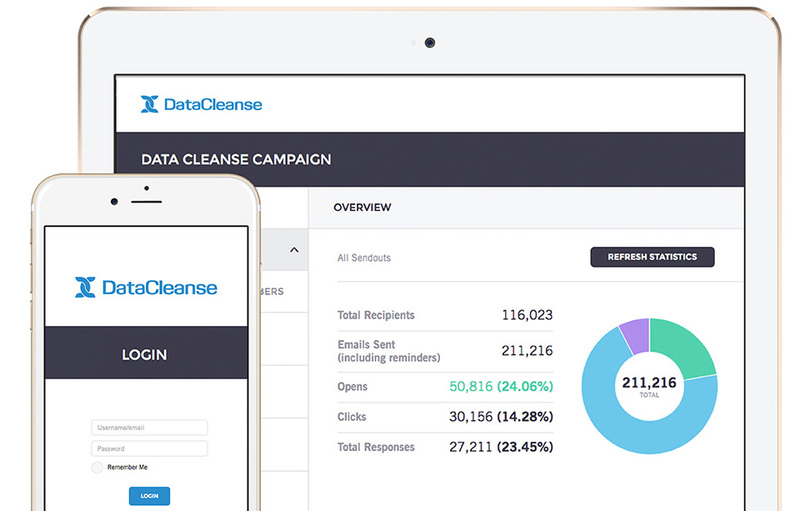 Your customer-facing Datacleanse campaign can do more than you ever imagined. 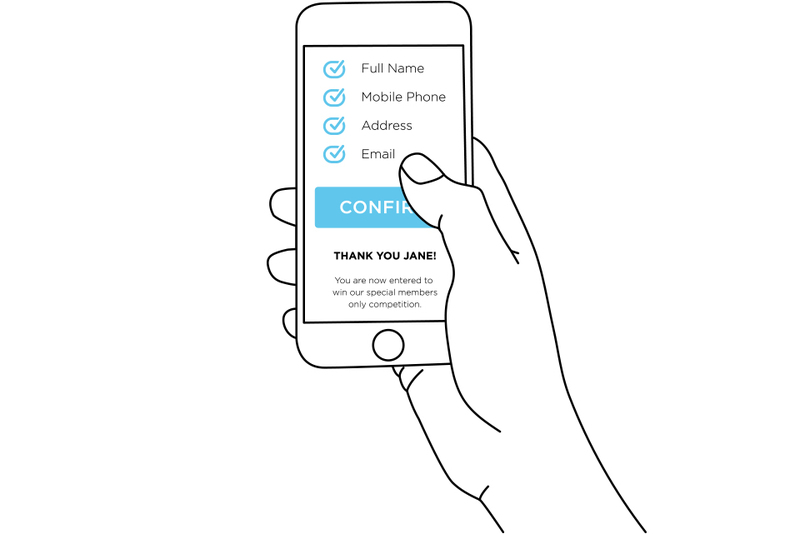 Unique, secure links prevent unauthorised access to your data. Your refreshed data securely removed from our server after 30 days. DataCleanse is a must for any modern, data driven organisation. From clubs to loyalty programs to retail applications - accross industries. The proof is always in your results and what your customers have to say. Let us show you our awesome track record. Contact us on +61 3 9090 7000, email data@datacleanse.com.au or enter you details below and we will be in touch to discuss your custom solution.